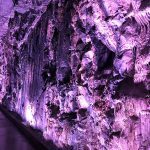 So when I heard about the new Route des bières du Saguenay-Lac-Saint-Jean*— a microbrewery tour which features 13 stops, I was inspired to go back to the area where I grew up to test a few out. Even a non-beer person like me will vouch that it didn’t disappoint. I hadn’t set foot in this microbrewery in almost a decade. 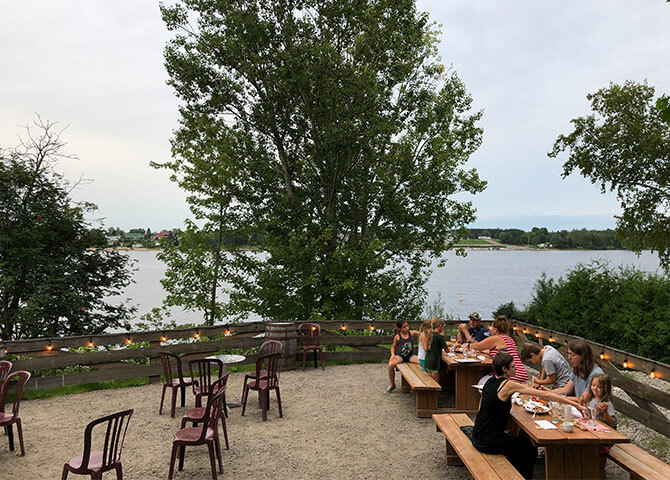 Founded in 2007, I was surprised to discover the new kid-friendly patio on the banks of the Ashuapmushuan River. It’s the perfect place get a beer with your friends, right in the centre of town, a short distance from the famous (also kid-friendly) zoo. Visitors will be as charmed by La Chouape’s history as by its surroundings. Cofounder and brewmaster Louis Hébert comes from a family of grain growers, and the brewery sources ingredients from his family farm and other local producers for their natural and organic homemade beers. If you’re looking for something to nosh on, try the nachos with (local-dairy) Perron aged Cheddar. If everything on their snack menu is as good as those, you can’t go wrong. 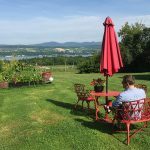 If you’re headed towards Saguenay, stopping in Saint-Gédéon is a must. 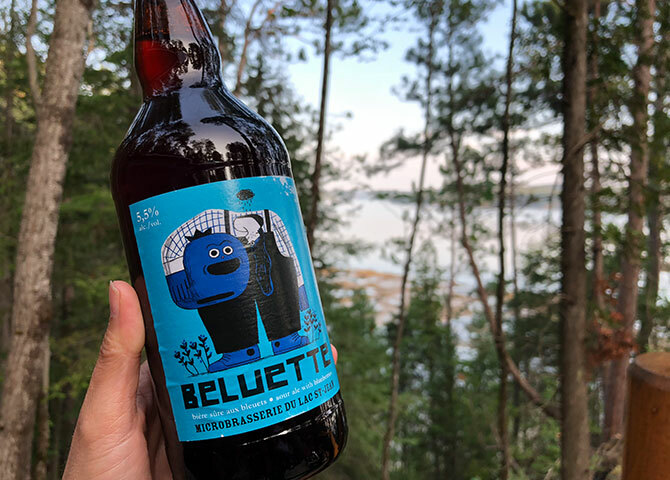 Not far from the beaches and the Blueberry Trail is the Microbrasserie du Lac Saint-Jean. 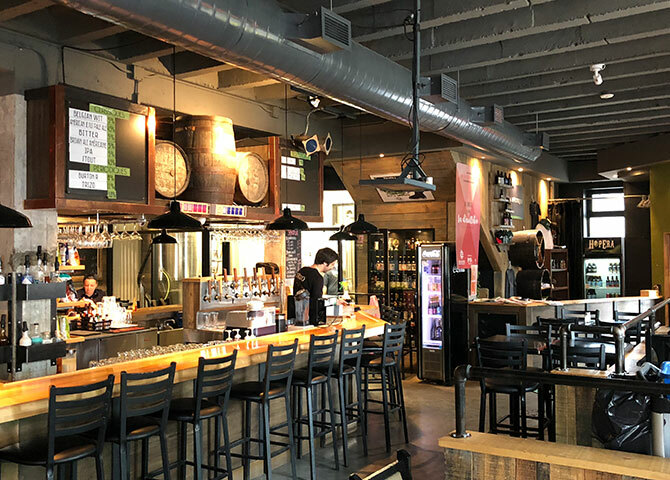 Also founded in 2007, this microbrewery is sure to please beer lovers, but also appeals to those of us who are less beer-inclined, both for the pub’s ambiance and the variety of its products. 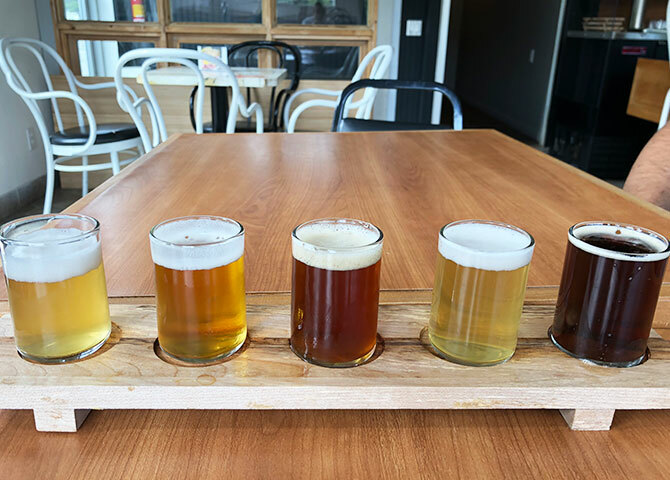 As their website explains, “The beers are prepared in accordance with local ingredients and their infinite brewing possibilities.” With ten draft options, everyone’s sure to find something they’ll like. This was definitely the biggest surprise of my trip. My memories of Jonquière’s Saint-Dominique Street were of 90s bars frequented by groups of beer-chugging students. Hopera* helped me discover another Jonquière, one with “punk” beers, where local flavours are sought after. Vladimir Antonoff, manager and co-owner of the microbrewery, was happy tell me all about it. “We always have at least six classic beers on the menu,” explains the enthusiast and Bières et plaisirs magazine columnist. “We chose to name them by style of beer.” I soon discovered the menu’s other, funkier beers, like Pup Tarts, flavoured with seasonal fruits, and the American Jesus Pale Ale, which got its song-title name after the team missed a show by Bad Religion. This microbrewery is a staple of the area. 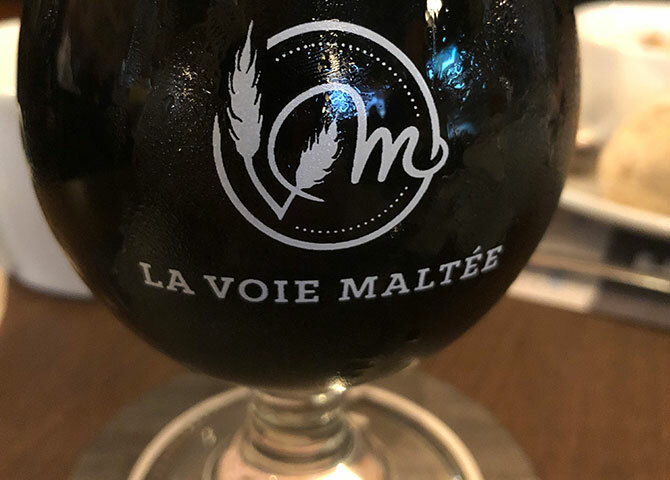 Opened in Jonquière in 2002, La Voie Maltée now has four locations: one in Jonquière and Chicoutimi, and two in Quebec City. 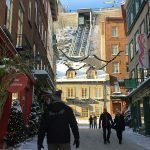 The group also owns two restaurants, including one on TalbotStreet, where I enjoyed a glass of their La Criminelle stout beer, and a flank steak marinated in the same brew. It only took a few bites for this restaurant to become one of my favourites in the region. Their meats are smoked on-site, and their sauces, marinades and other dressings are made using the spent grain and oak chips from their smokers. L’Anse-Saint-Jean is easily one of the prettiest villages in Quebec, with astounding views of both the fjord and the mountains. 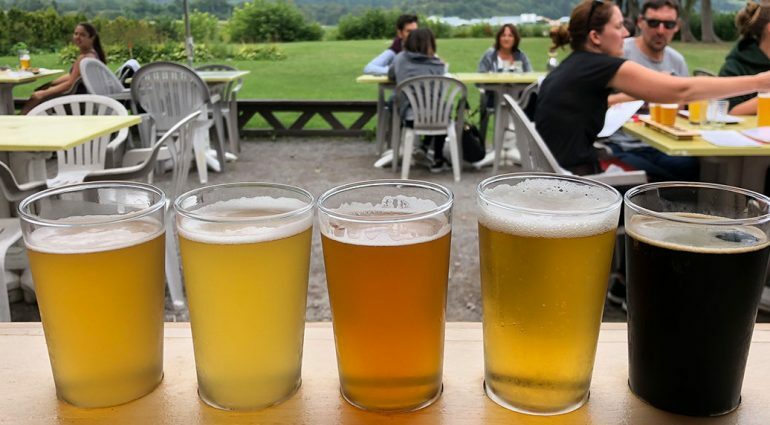 Microbrewery La Chasse Pinte* came to be after five friends started a co-op, and then cut their teeth by buying and running Bistro de l’Anse together. 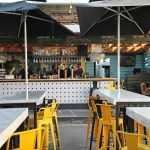 In 2016, the group managed to acquire the old fire station and turned it into this microbrewery. 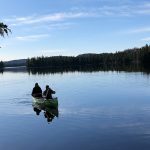 Brewmaster and former high school science teacher Mathieu Boily, has always been passionate about the boreal forest. “He was making Labrador tea-beers in his basement well before everyone else,” according to Jean-François Bernier, assistant brewer and founding member of the co-op. Boreal herbs are still an inspiration for the team. 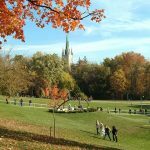 If you’re staying in the area, you need to visit the bistro. The venison burger was without a doubt one of the best culinary experiences I had during my visit! If you want classic beers with a neighbourhood pub ambiance, visit Laser, where you’ll find products from the brand new Microbrasserie Saint-Honoré, opened by the owner’s son. Passionate about beer, Francis Laberge was part of the first group of graduates from the technical diploma in microbrewery operations from Cégep de Jonquière. 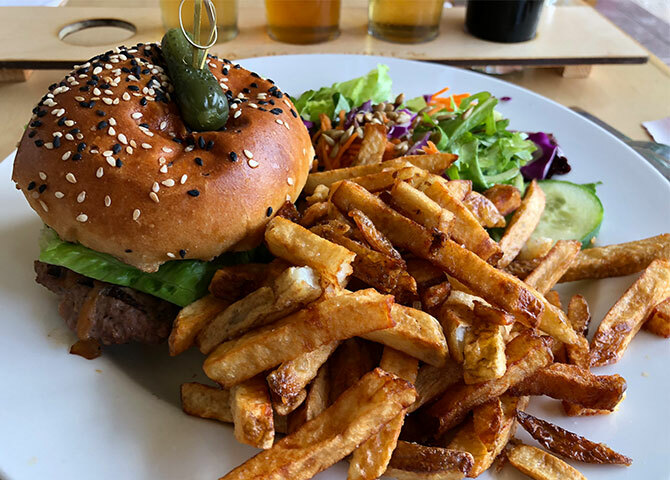 And finally, keep your eyes peeled or you’ll miss the modest Bistro La Pie Braque in Lac-Kénogami, where you can sample products from their Chicoutimi microbrewery.